Last week TG4 aired the Ras Tailteain documentary and despite some technical issues with the first broadcast, everyone seemed to really like it and the feedback online was great. The doc went onto to play the Bicycle Film Festival in London last weekend where it played to a full house in London’s famous Barbican, which is something I would have loved to have been at it but I was wrapped up in editing my latest project. The film also played last night at the Kerry Film Festival and will play again this weekend at the Bicycle Film Festival moves to Milan which really would be something to go to. But hey you can’t go to all of them! 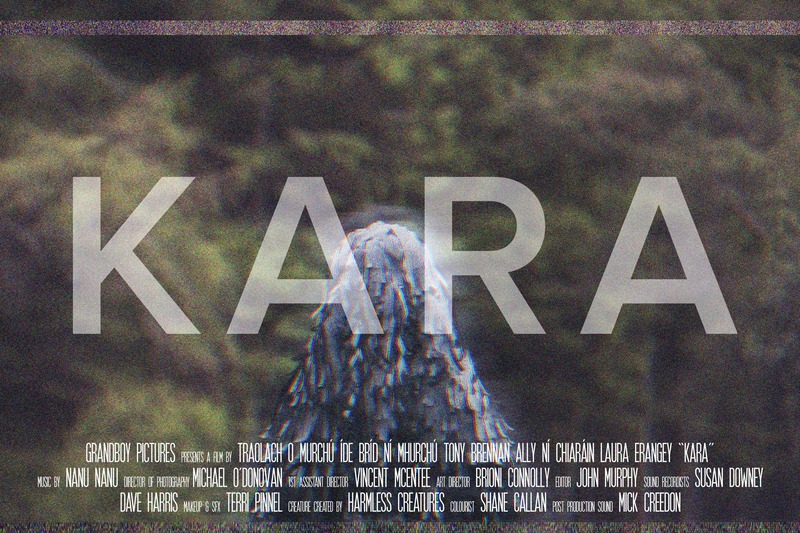 Kara, by Traolach O’Murchu continues its Festival run with screenings at the Clones Film Festival in Monaghan at the end of this month. The film has also been selected for the Hamilton Film Festival in Ontario in early-November. Another Film I worked on is also screening at Clones. “Eiri na gComici” was also directed by Traolach O’Murchu and produced by my brother Paul Murphy from Merchants Gate Films. The film also played at the Galway Film Fleadh earlier this year and charts the rise of Irish language comics and graphic novels. 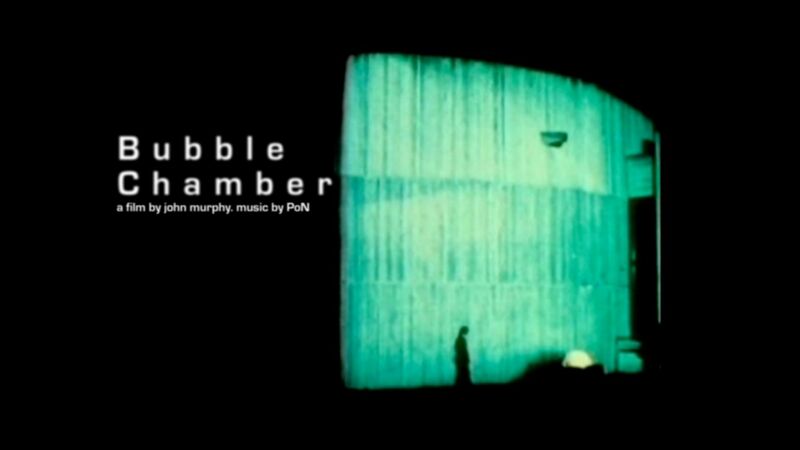 Bubble Chamber makes its US debut in November at the Cucalorous Film Festival in Wiliamgton, North Carolina.